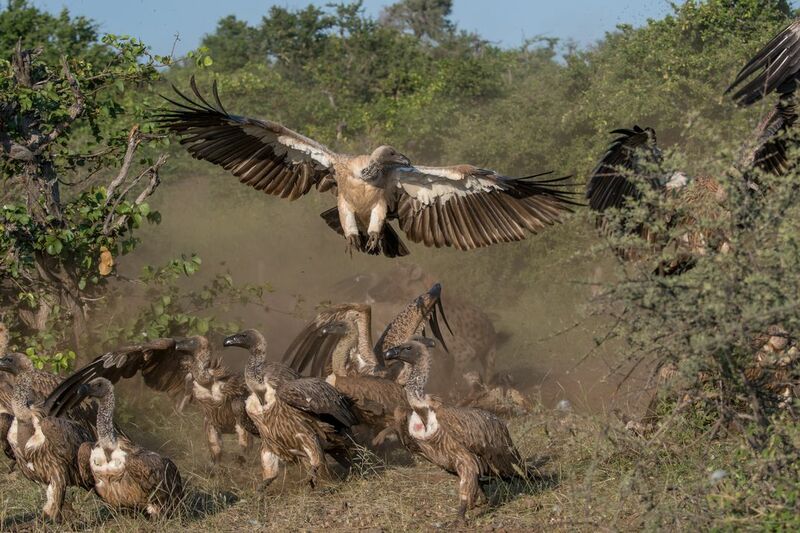 Vultures being chased by hyena at carcass. Vultures were being chased away from this Giraffe carcass by a Spotted Hyena. 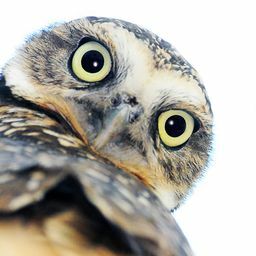 Date Uploaded: Oct. 30, 2018, 8:28 a.m.